CJAD Program Director Chris Bury has always been a pretty good judge of talent. When news came in today that the entertaining weekday evening Exchange programs will become the domains of two hosts - Dave Kaufman and Dan Delmar - I almost stood up and applauded at my desk. 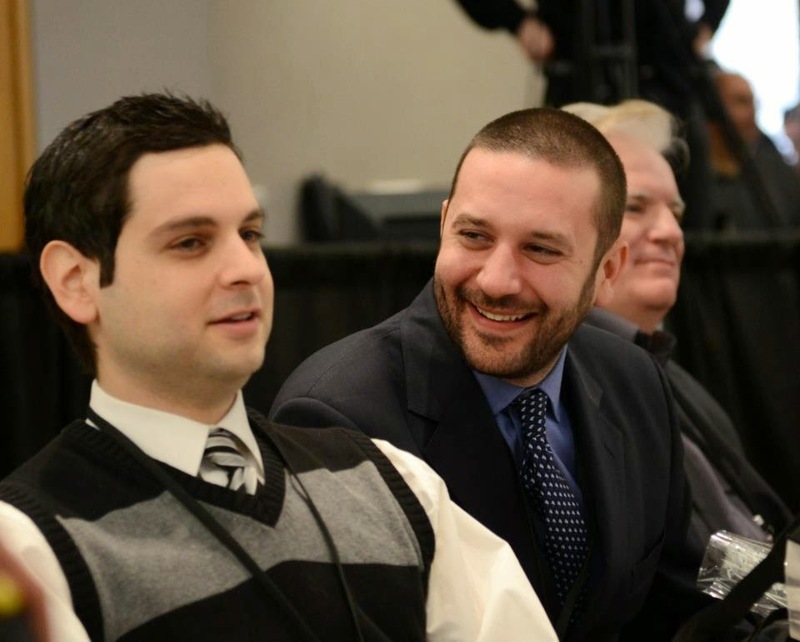 Kaufman (right) seen here with colleague Matthew Ross. Delmar will remain in the host's chair on Monday evenings and Wednesdays while Kaufman maintains his Friday slot, adding Tuesdays and Thursdays. Exchange airs from 8 p.m. to 10 p.m. This schedule kicks in next week. Kaufman is a true success story, someone who paid his dues and waited for opportunity to knock. It was clear from his weekly The Kaufman Show on TSN 690 that this man had talent. When Bury assumed the controls at TSN 690 he saw that immediately and took advantage of Kaufman's talents on Friday nights. What he got was some compelling radio, great guests and co-hosts. Delmar in the producer's mode. "I'm so excited to be doing three nights on CJAD," said Kaufman. "I really hope to make the most of this amazing opportunity.The shows will hopefully continue to be a healthy mix of entertaining and informative. 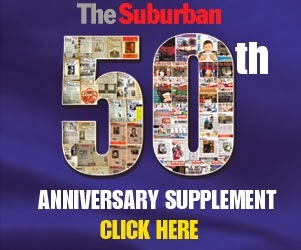 I hope to keep getting to speak with amazing guests and do the show with fantastic co-hosts like Dave McGimpsey, Terry Haig, Jay Farrar, Toula Drimonis and Bugs Burnett. " Will Kaufman continue to do his Monday sports show? "That's still up in the air.," he said. 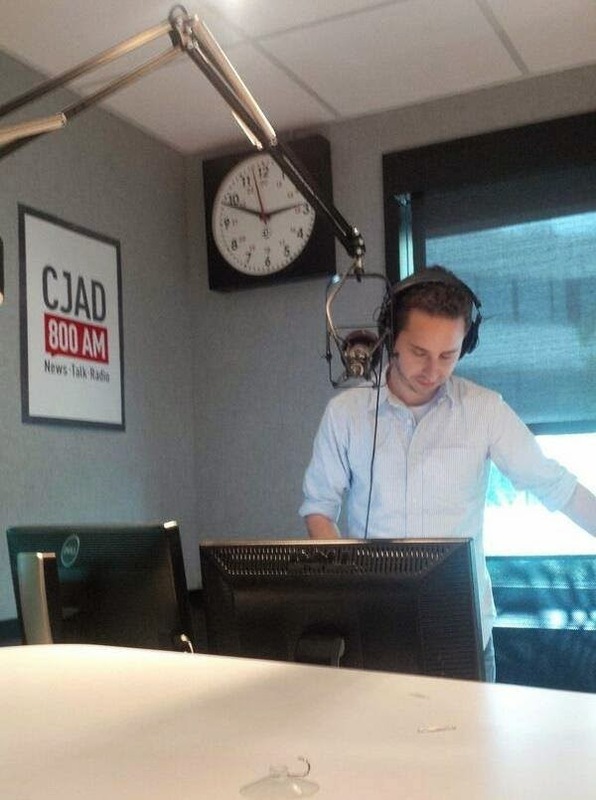 Delmar, who cut his journalistic teeth at The Suburban, was previously employed full-time at CJAD as a program host and producer. He moved to freelance status when he launched his own communications firm. His talents went to good use though on the noon free for all, guest hosting and of course doing Today's Entrepreneurs and The Exchange on Mondays. "I've been fortunate to have tremendous co-hosts and guest hosts on this show, which is named after the late Neil McKenty program of the same name," Delmar says. "Dave is a talented, thoughtful broadcaster and has made Friday nights on CJAD incredibly unique. He'll do great things with more airtime, I'm sure."